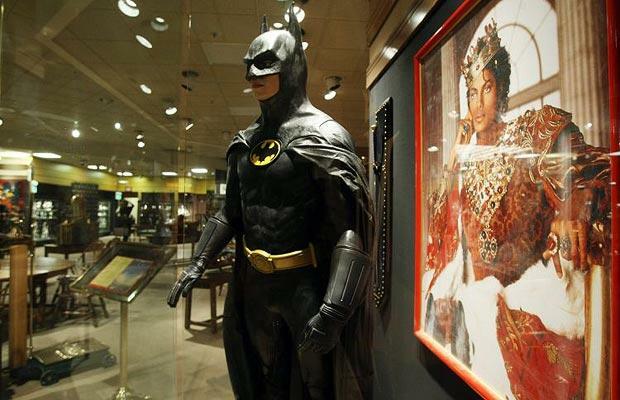 Amidst MJ’s odd collection of The Elephant Man’s bones, pet monkeys and fine art, you’ll find Michael Jackson’s Batman statue, which depicts The King of Pop as The Caped Crusader. If you’ve ever wondered what Michael Jackson might have looked like as Batman. Well, wonder no more. Images of the suit were made available during a 2009 auction. 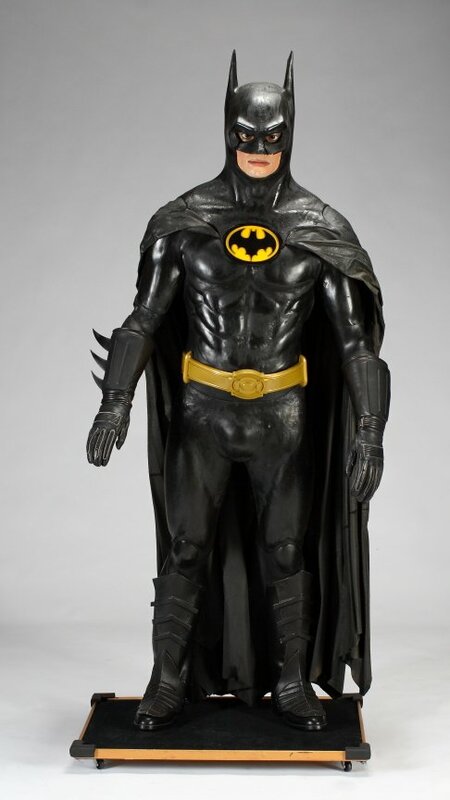 The description reads, “Life-size limited- edition statue of Batman mounted to base with a plaque reading “Batman & Robin 10 of 500 Limited Edition Display Figure”. 90″ x 33″ x 12″ in size.” Apparently, it was valued between $800 – $1,200 — a small price to pay in order to own one of a kind memorabilia. It seems that MJ was a huge fan of Batman and owned a number of Batman items, including a vehicle with a Bat symbol. IMDB also mentions that Michael had planned to compose music for the 1989 Batman movie but could not get out of another commitment. Prince took over instead. Can you imagine what Michael Jackson’s Batman soundtrack might have sounded like?